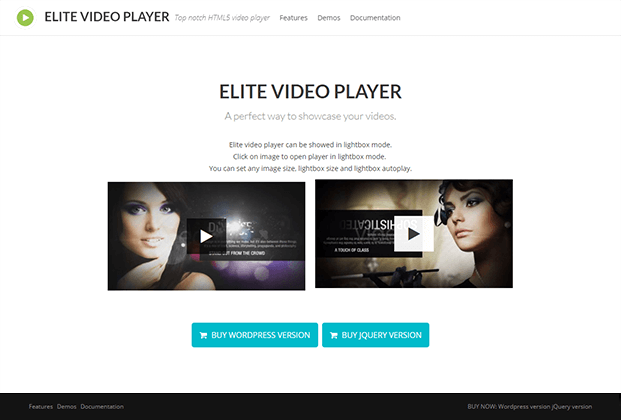 Elite Video Player WordPress plugin helps you to design a website by adding a video player that beautifully fits in all the screens and no additional knowledge of coding is required. 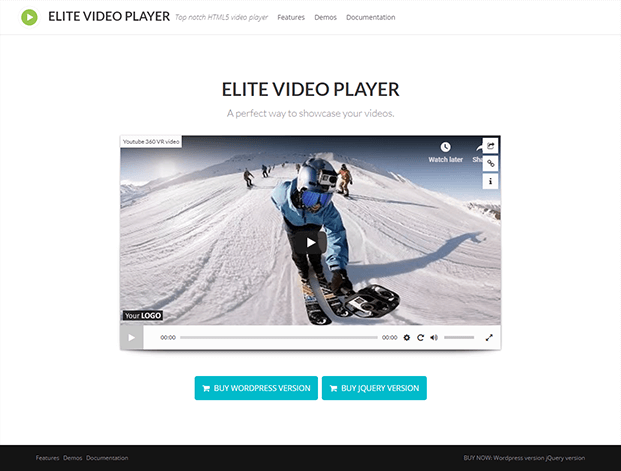 Elite Video player WordPress plugin adds a fully customizable video player to your website that supports all the platforms like Youtube, Vimeo, Google drive videos etc. You can see videos from the local host there is no need to use web hosting. You can easily create a playlist with a combination of YouTube/Vimeo/Self-hosted/GoogleDrive. This plugin can play videos from the stored device or streamed from anywhere on the internet. This plugin is embed with the dropbox that will display a video that contains large files. With the help of this plugin, you can play stored videos from the google drive. 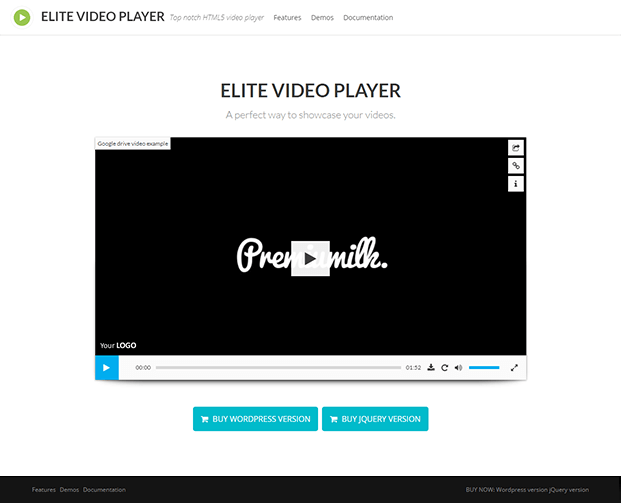 You can play Vimeo video by the elite video player. Also, played by the custom elite player or default Vimeo player. Host your own video by using mp4 format. Play or import any video from the youtube player. Support Youtube 360 VR & Youtube live streaming support. You can display a pop-up in the pre-roll, mid-roll, post-roll, for the advertisement. Also, customize your ads by adding a skip option, ads timing etc. This plugin comes with free customer service for 7 days a week. 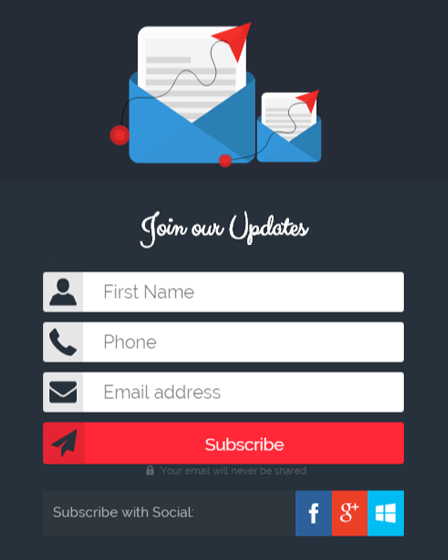 Provides you with the free updation. This will help you to display video all the time even when scrolling up/down through the page. 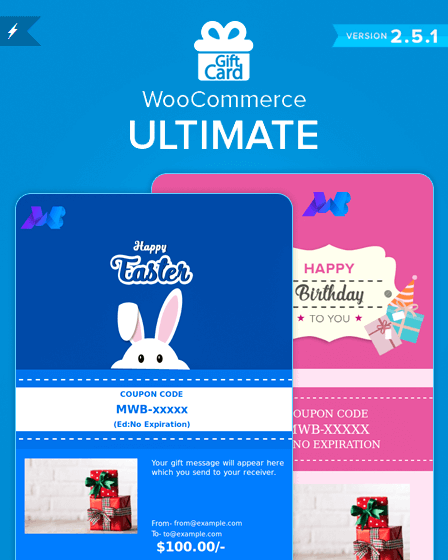 In this, video player comes with the lightbox pop-up that will dim the background and helps to attract your users. Have the option to select the social icon that you want. This plugin contains 6 videos player with the pre-built shadow effects. 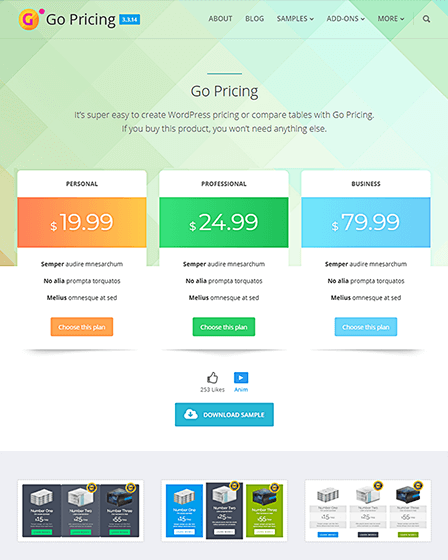 Comes with the extensive documentation that guides users about the plugin and its features. You can display a tooltip whenever a cursor is positioned over an icon, image, hyperlink, etc for better users explanation. Create 2 types of player – With the playlist or without the playlist. You can fully customize your created video player by using 20 pre-built colors or any color that you like. Some of them are – lime, green, emerald, teal, etc. 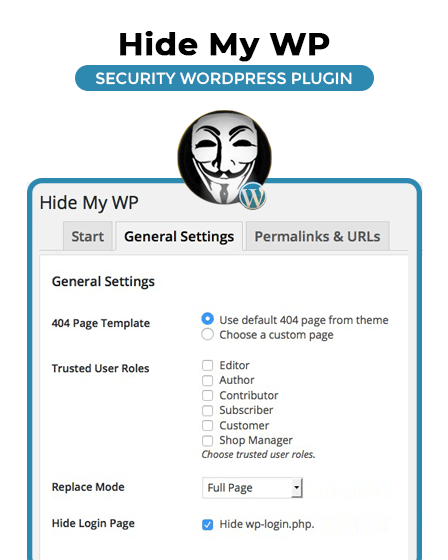 Also, help you to hide the self-hosted video sources from your users so that they can not steal or download videos. You can show created video player on the full screen. Changes the height and width of the audio player as per your desire. On the same page, there are multiple numbers of Elite video players. 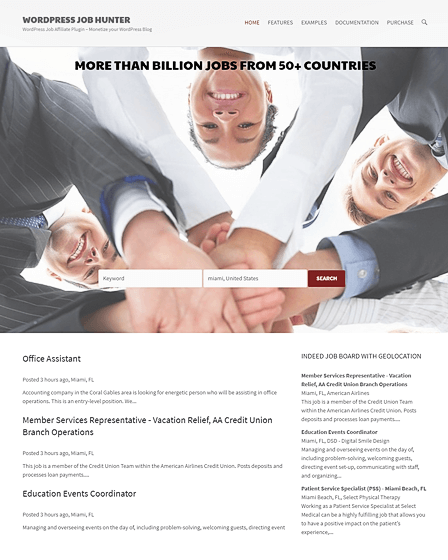 Because of its responsive design, it is optimized by all the devices like mobile, touchscreen laptops, desktop etc. 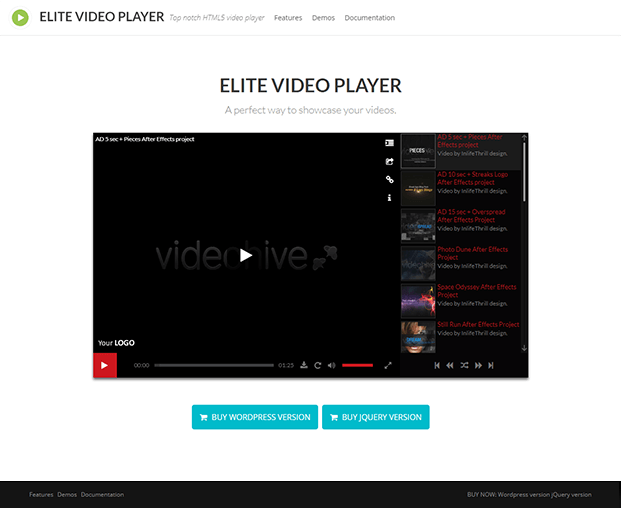 Create a most advanced video player. Support HTTP Live Streaming (HLS .m3u8 files). Google Analytics helps to track how many time video is opened/clicked or download by the users. Serve you with the multiple numbers of font awesome icons that are good for retina displays.